Louisiana's history is incredibly rich: it's the only state that was once a French colony, and that background still influences everything from how people in Louisiana speak to the cuisine that they serve. If you're interested in learning more about this portion of Louisiana's past, there's no better place to experience it than Natchitoches. 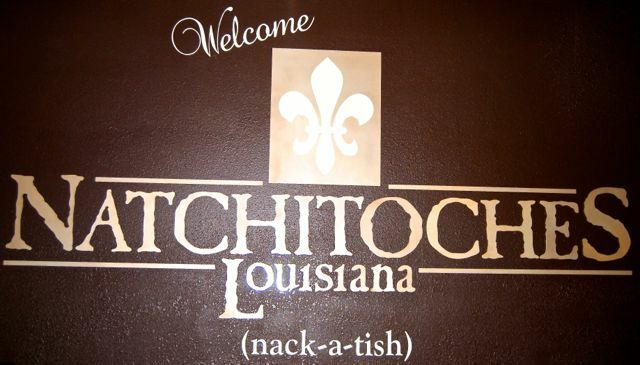 Pronounced "Nack-a-tish," this town was established in 1714, which makes it the oldest part of the Louisiana Settlement. Learn more about the area's past and present on your next visit: guest poster Apryl Chapman Thomas shares what to do in Natchitoches, Louisiana. 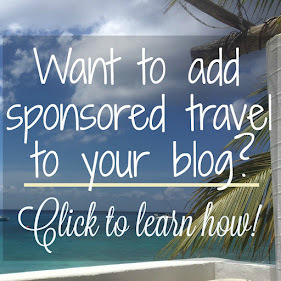 Why Should You Visit Natchitoches, Louisiana? It may be the sight of Cane River Lake viewed from picturesque Beau Jardin, fun festivals, rich history or something else that travelers find enchanting about Natchitoches, Louisiana. Whatever the reason may be, it doesn't take anyone long to realize there is something special about this town. Natchitoches holds the designation as "the B&B capital of Louisiana," offering well over 30 establishments for discerning travelers. It was also the setting for the 1989 movie "Steel Magnolias" as well as a few others. 1. Explore the historic district. The 33-block National Historic Landmark District features a mix of historic sites, homes and structures. 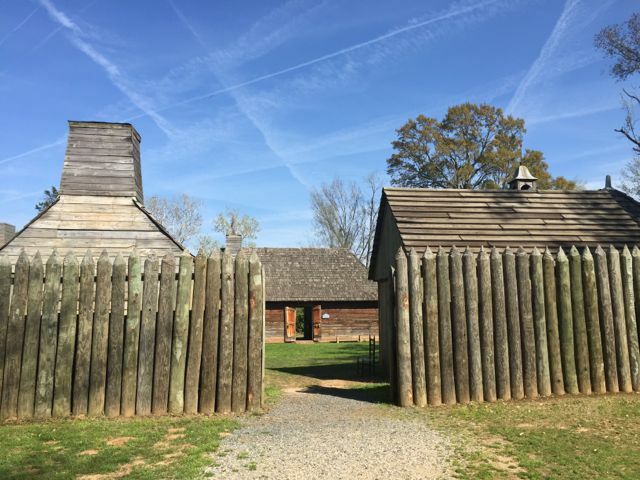 Some of the notable points include Fort St. Jean Baptiste Historic Site, situated on Cane River Lake, with a replica of a French fort built near the original fort site. The replica was built from actual fort plans found in France. 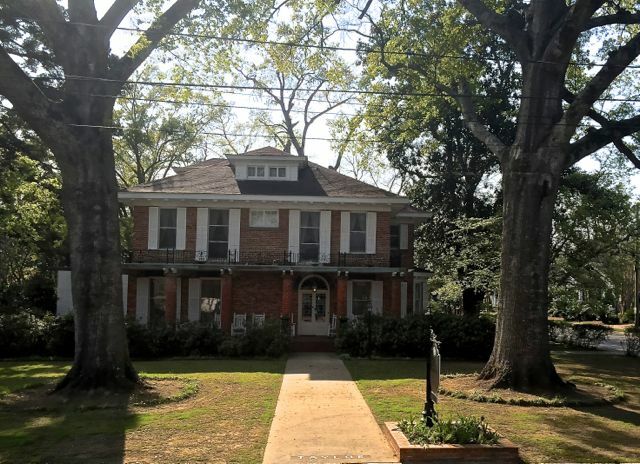 The Steel Magnolia House/ Herman Taylor Home is perhaps best known for its role in the movie. Opt to stay in the pink "Shelby" room, featured in the film or choose one of the other rooms named after the characters. Located on the riverbank in downtown, adjacent to Beau Jardin, is the Roque House. Built by a freed slave around the 1800s, it is a prime example of French Creole architecture. The shops downtown include Kaffie-Frederick General Mercantile, the state's oldest general store. 2. 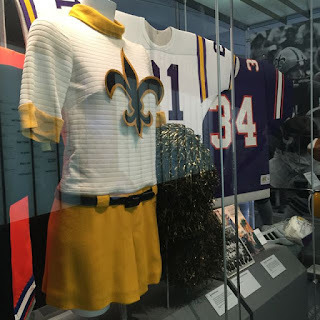 Learn about Louisiana's sporting history. Located within the historic district is the relatively new Louisiana Sports Hall of Fame and Northwest Louisiana History Museum. The modern architecture of the building pays tribute to the area's rich culture: you can see echoes of the romantic upper porches and louvered shutters of the historic homes. This inventive building was named the world's top architectural project in 2013 by Azure magazine. As for the museums themselves, the Sports Hall of Fame highlights the many athletes who have called Louisiana home. Learn more about them as well as view jerseys, memorabilia and artifacts. Shaquille O'Neal, Audrey Patterson, and Archie Manning are all inductees, and Patterson's jersey from the 1948 Olympics is on display. New Orleans Saints' fans will love the commemorative football from the 2010 Super Bowl signed by all players. 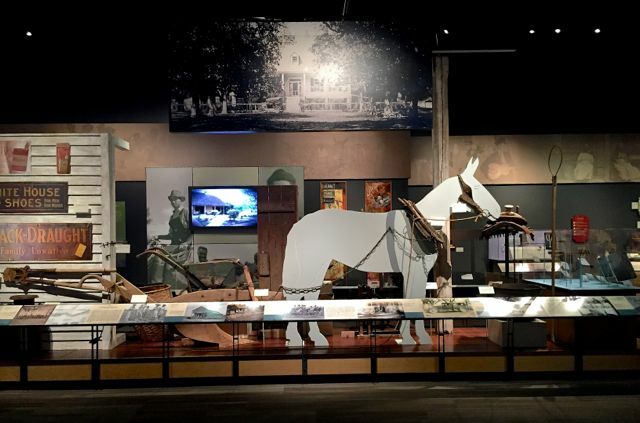 The Northwest Louisiana History Museum provides an overview of the history, people and traditions that have made an impact on this part of Louisiana. As you walk through, you'll learn how the diverse French, Creole, native, and Spanish people all contributed to create the unique culture that is modern day Louisiana. 3. Learn about Creole culture at the local historic properties. If you're interested in learning more about the history of Natchitoches Parish (and, I'm guessing that if you're a reader of this blog, you probably do! ), you'll want to tour a few plantations within the area and learn more about the Creole culture. Start at Melrose Plantation, which is unique in its ownership: it was constructed completely by the descendants of freed slaves and served as the home for the Metoyer family for decades. The matriarch of the Metoyer family was Marie Therese Coincoin, a freed slave who built her own wealth by trapping and selling local game, making her own medicines, and planting tobacco. One of her sons, Louis Metoyer, planned and built the sprawling property. It's an important stop on the Louisiana African American Heritage Trail. Oakland Plantation and Magnolia Plantation Complex, both a part of Cane River Creole National Park provide insight into the daily lives of all the residents. The main house and 27 outbuildings of Oakland Plantation are of particular interest to pre-war historians since they have been so well preserved. 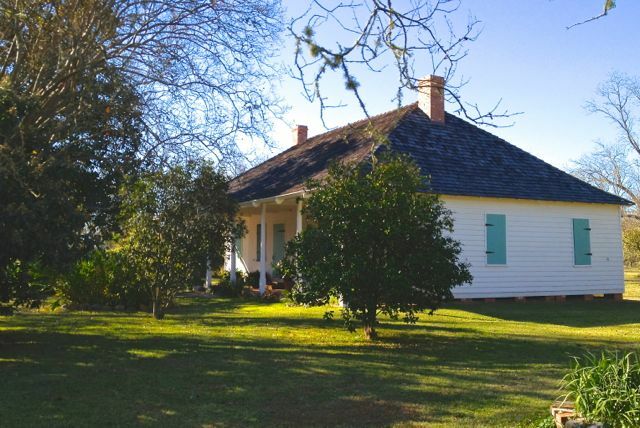 On Magnolia Plantation, pay attention to the slave cabin area, which would've been the heart of the African American community before the Civil War. 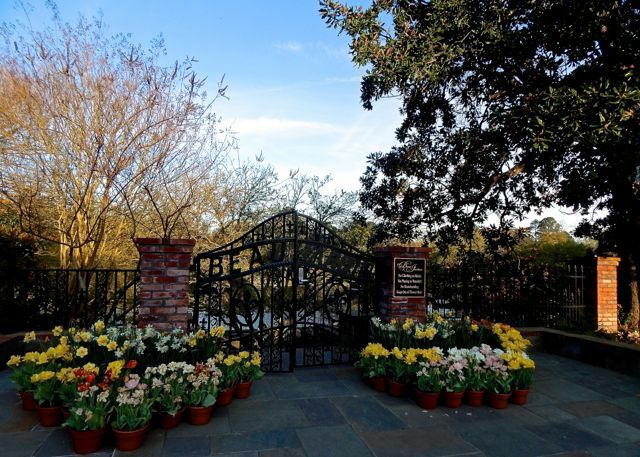 Delve deeply into the history of Natchitoches at the American Cemetery, which was founded just a few years after the area was first settled. Most likely the resting place of Natchitoches' founder (though we'll never know as there are no surviving headstones from the earliest days of the cemetery), you might also recognize this area from the movie Steel Magnolias. 4. Sample tasty fare from restaurants in Natchitoches. 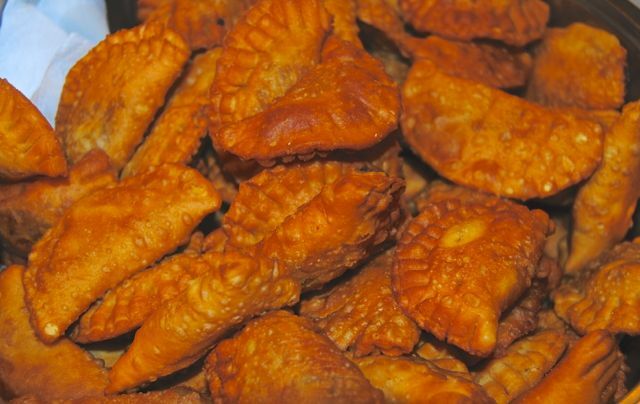 Like every Louisiana destination, Natchitoches doesn't disappoint when it comes to food, so come hungry! - French Market Express, which provides grab and go options like pies, cookies, and po' boys. 5. Get dazzled during the holiday season at the Natchitoches Christmas Festival. Celebrate the holiday season with Natchitoches Christmas Festival of Lights, the oldest holiday celebration in the state. For 90 years, the downtown area and the riverbank have taken on a glow for 45 nights each year. In addition to the 300,000 lights and animations that are lit at dusk, guests are also treated to fireworks and special shopping hours. While you're busy shopping and basking in the beautiful lights, sample of the local fare like gumbo or gator on a stick! 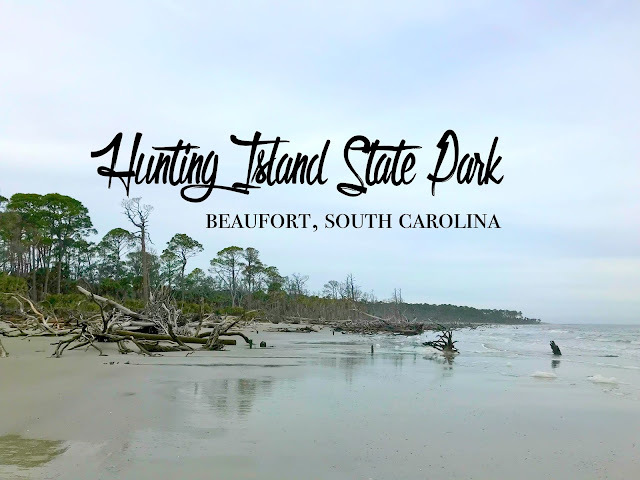 It was named one of the top 20 festivals in the Southeast by the Southeast Tourism Society in 2016, and Yahoo Travel named it the nation's 3rd best holiday celebration. 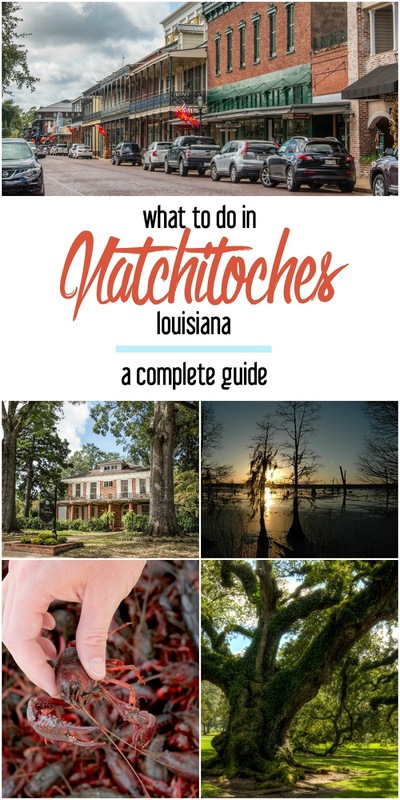 If you're visiting during the holiday easy, this is at the top of what to do in Natchitoches. The Natchitoches Christmas Festival is a part of the Holiday Trail of Lights, a collection of Christmas related events in northern Louisiana. If you've got time, you can also explore holiday fun in Alexandria, Monroe, and Shreveport. Accessible off Interstate 49, Natchitoches is about an hour south from Shreveport. From New Orleans, take I-10 West through Baton Rouge until you reach Lafayette, then pick up Interstate 49 North. By car, the trip from New Orleans to Natchitoches takes about 4 hours. 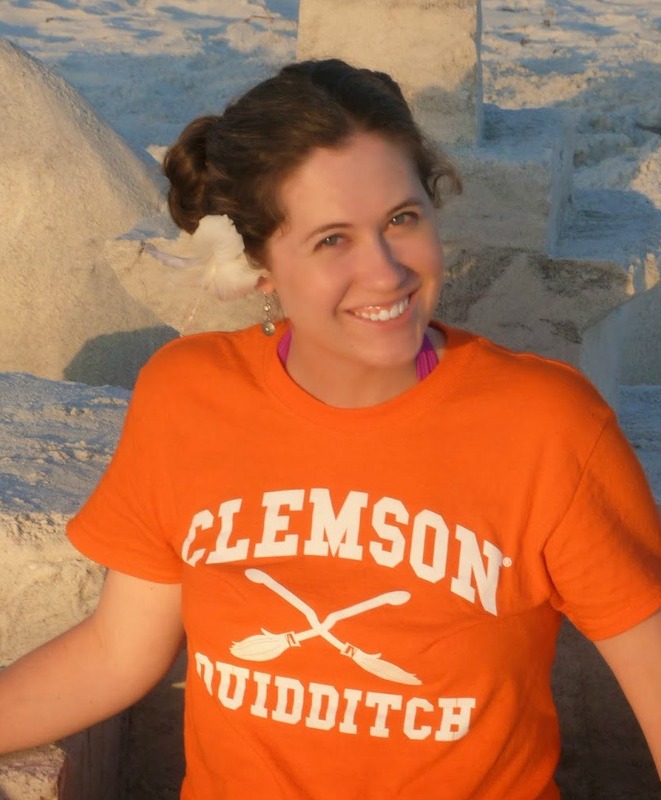 Apryl Chapman Thomas is the feature writer for Southern Hospitality Traveler Magazine. Follow her on Twitter or at Instagram. 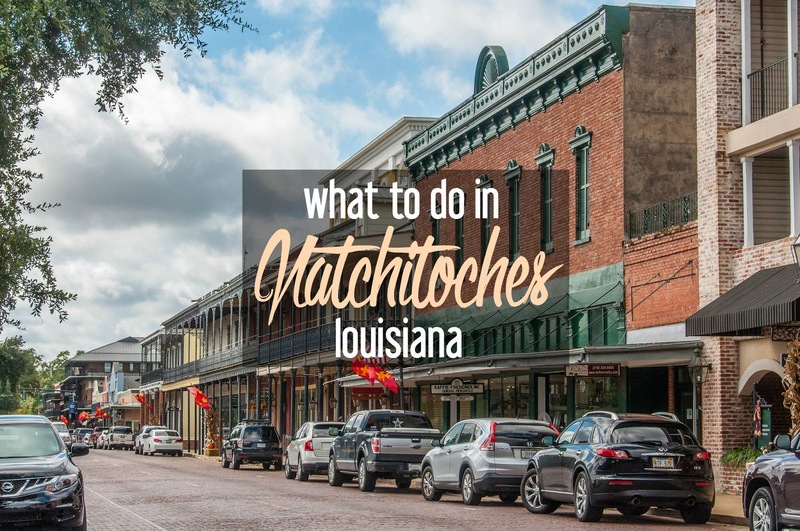 Which of these things would you like to do in Natchitoches, Louisiana? 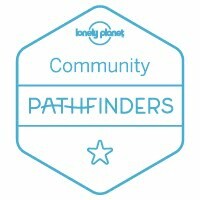 Have you visited Louisiana?